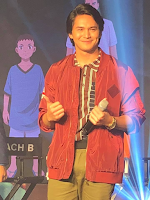 “BARANGAY 143” is the first Japanese-Filipino anime produced by Asahi TV, Synergy88 and August Media Holdings, to be shown on GMA-7. 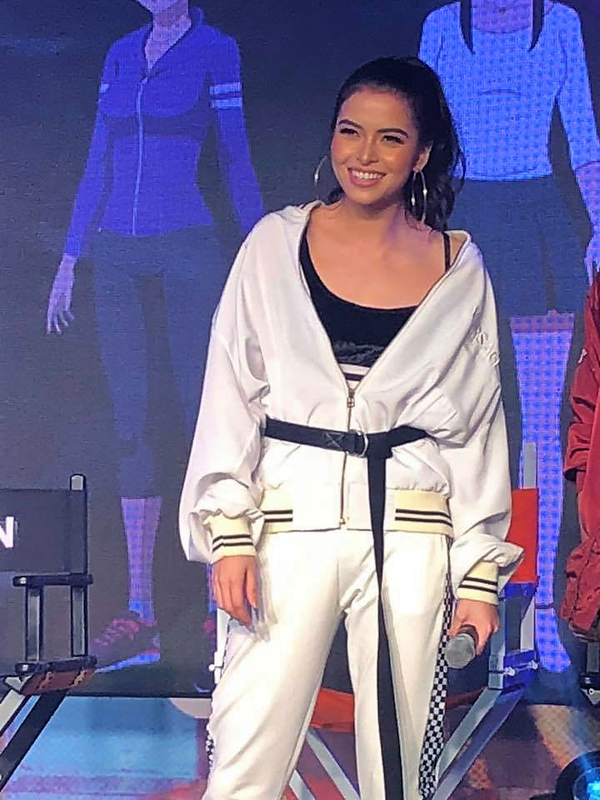 The story is about a team of high school basketball players in Manila, the Puzakals and will deal with themes like love, pride, crime and basketball. Asahi TV handles the direction for Barangay 143 and they also cooked up the character designs for the series. 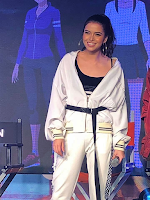 Synergy88, a Philippine animation studio which is also a game developer, writes the script and leads the production of the series. The Singaporean firm, August Media Holdings is one of the co-producers of the anime series. 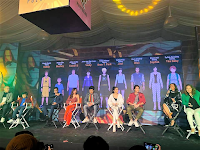 The show will be seen in Manila in Tagalog and with Filipino stars doing the voice acting for the characters. 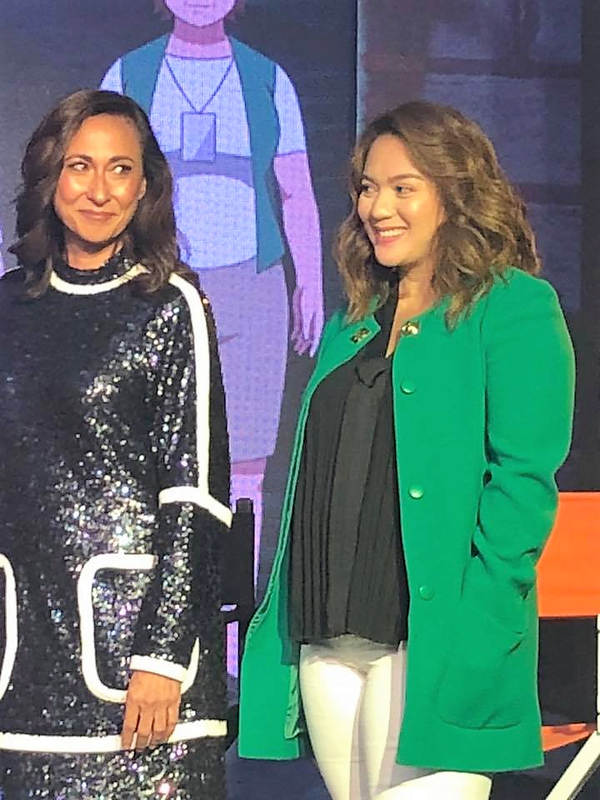 Barangay 143 is primarily targeted towards the youth/young-adult market of the Philippines and will start airing in September. It is planned to be released in other Southeast Asian countries as well. 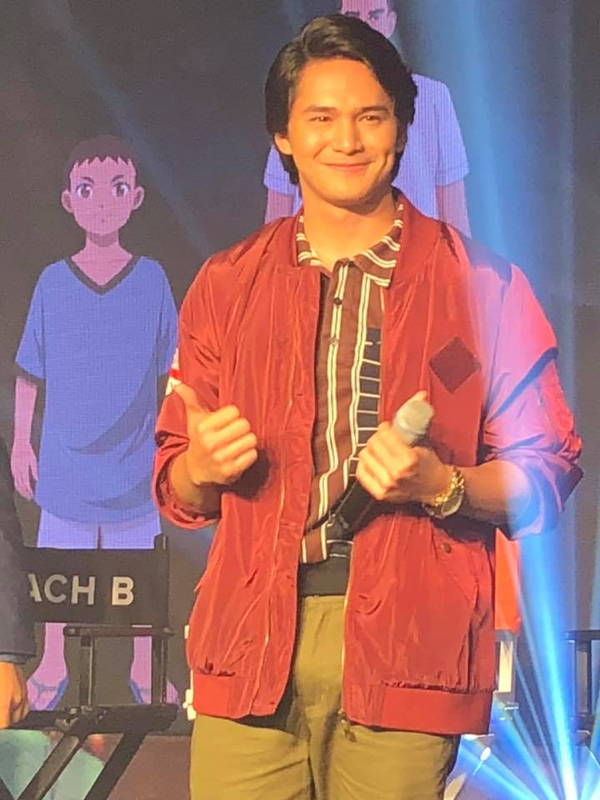 Aside from Tagalog, Barangay 143 will also have an English-language release and will have international distribution. 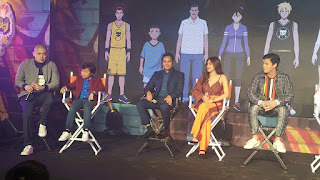 Prior to the release of the anime, a mobile game entitled Barangay 143 Street League was released through iTunes, the Google Play Store for Android and the iOS App Store. The game revolves around a teener, son of a former star player, who is eager to prove that he is a player on his own right and undergoes training under the four basketball masters of Barangay 143. 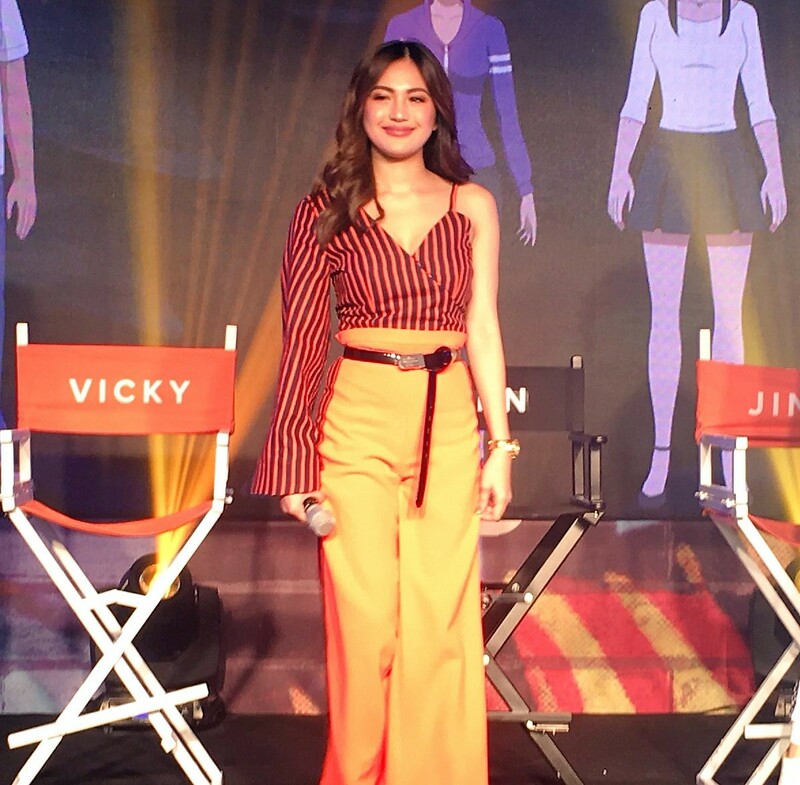 The mobile game serves as a prequel to Barangay 143. The game was also nominated in the People’s Choice Award category of the International Mobile Gaming Awards for Southeast Asia. In “Barangay 143”, a young Korean boy named Bren searches for his father in the Philippines. In this feel good, coming of age story, he gets to meet a group of young cagers who plan to bring fame and glory to their hometown through street basketball. 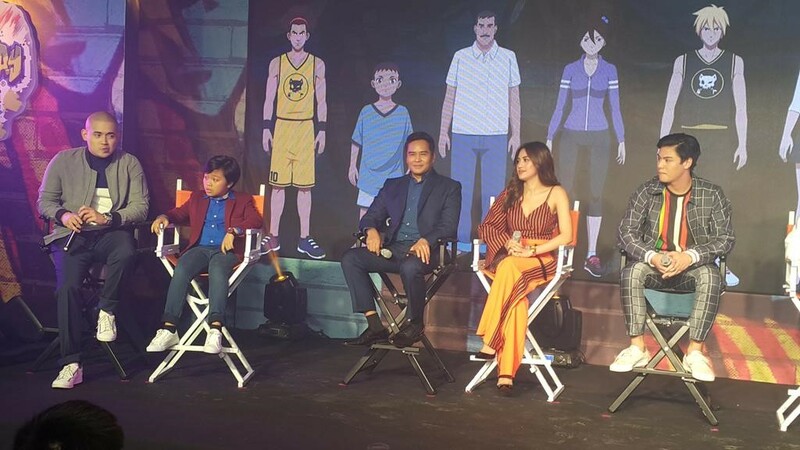 Attending the launch are TV execs Takahiro Kishimoto, Head of Animation of Asahi TV; Jackeline Chua, Managing Director and co-founder of Synergy 88; Jyotirmoy Saha, CEO of August Media Holdings and Joey Abacan, 1st VP of GMA for program management. This shows that the project is a true international co-production involving various nations. 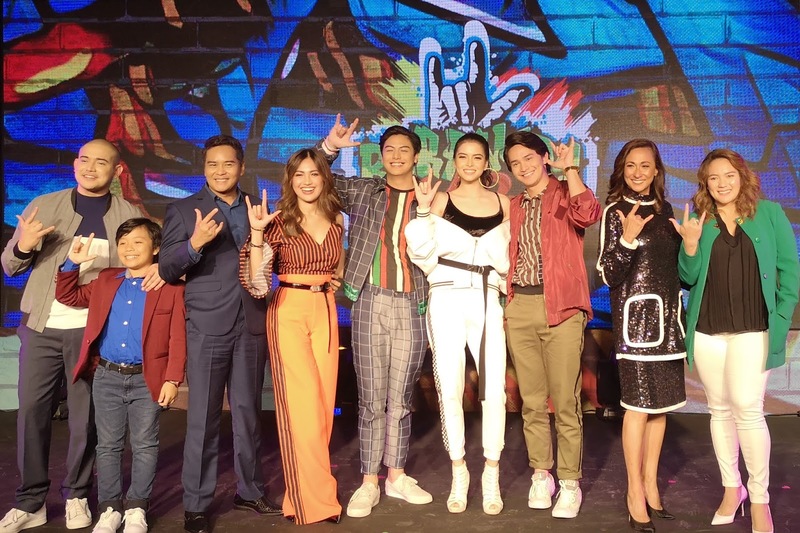 Set against the backdrop of gritty Tondo, the series also features original music from top celebrity Filipino singers and musicians. 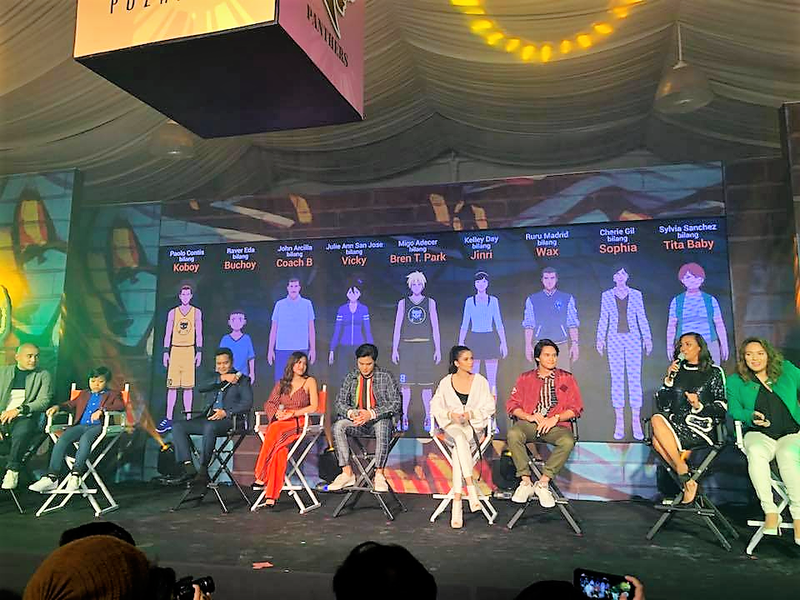 The series is painstakingly designed and produced here in Manila with the help of an international crew from across Japan, South Korea, USA, Malaysia and Singapore. Park, Ruru Madrid as Wax, Kelley Day as Jinri, Julie Anne San Jose as Vicky, Paolo Contis as Koboy, Cherie Gil as Sophia, child actor Raver Eda as Buchoy, John Arcilla as Coach B and Sylvia Sanchez as Tita Baby. They say doing the show is a new experience for them. For more information on this trendsetting anime show, visit the “Barangay 143” official website and Facebook page. 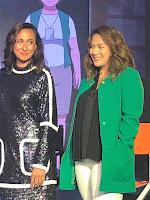 Makers of “Barangay 143” say they are committed to develop the property further and are already contemplating developing more content surrounding Barangay 143 the brand.